London based Design Stuff has created a new desktop fidget toy called the Bobbler to help you focus while at your office or home desk. 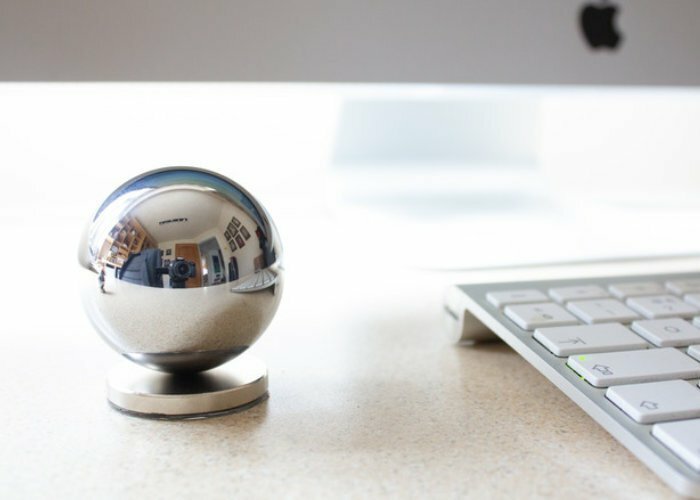 The Bobbler uses magnets and ball bearings to create a unique desktop toy that has this week been launched by Kickstarter and is now available to back with early bird pledges available £15. Watch the demonstration video below to learn more about the desktop fidget toy. For more details on all the sizes available jump over to the official Kickstarter campaign page by following the link below. If you fancy creating your very own simply combine a few metal ball bearings and a couple of strong neodymium magnets, although purchasing through the Kickstarter campaign might enable you to get a more refined product at an affordable price.